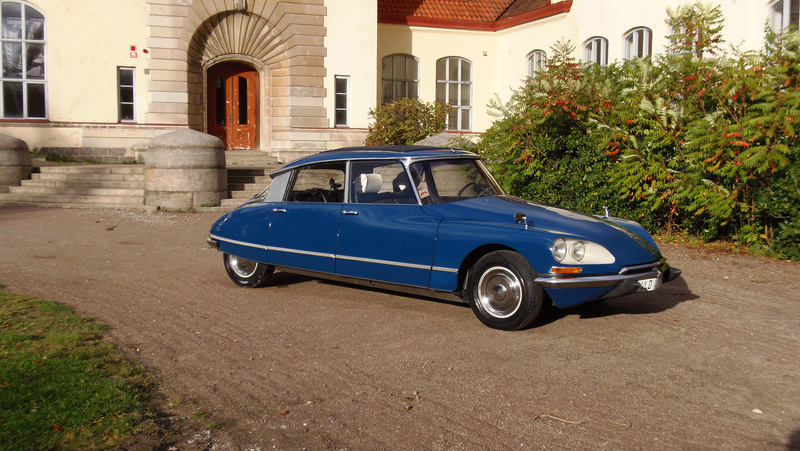 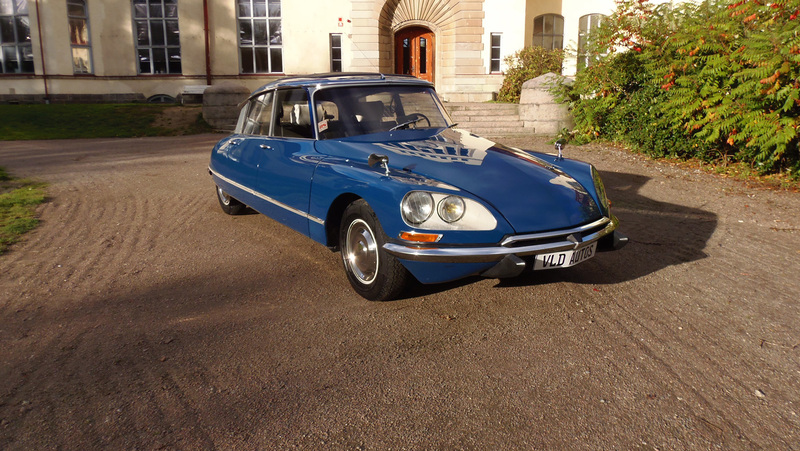 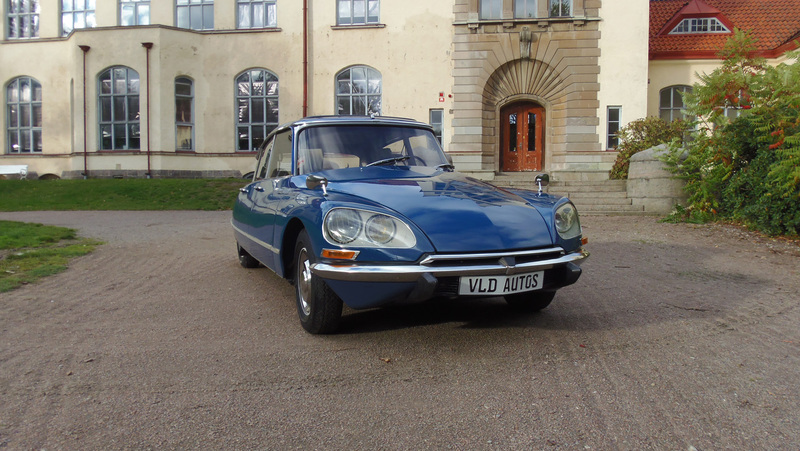 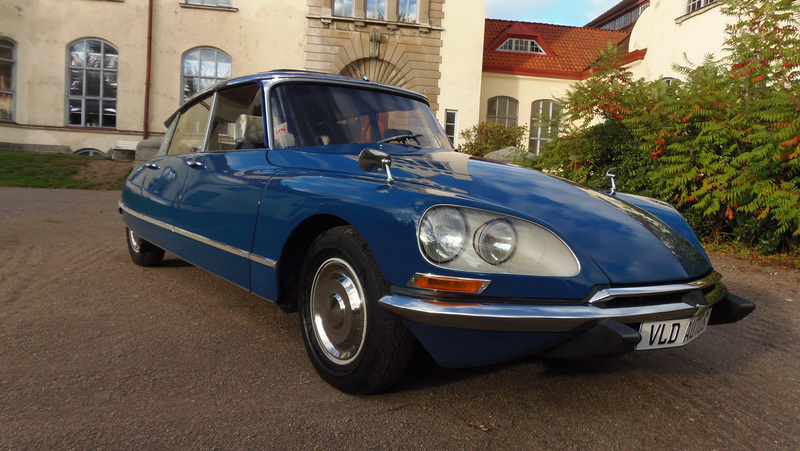 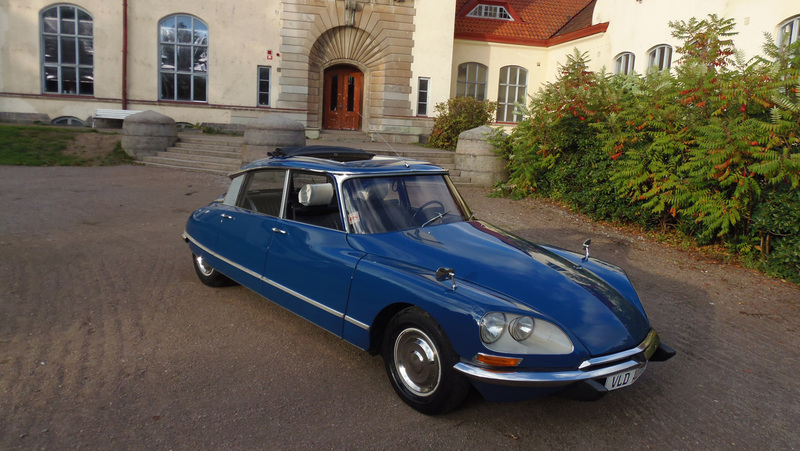 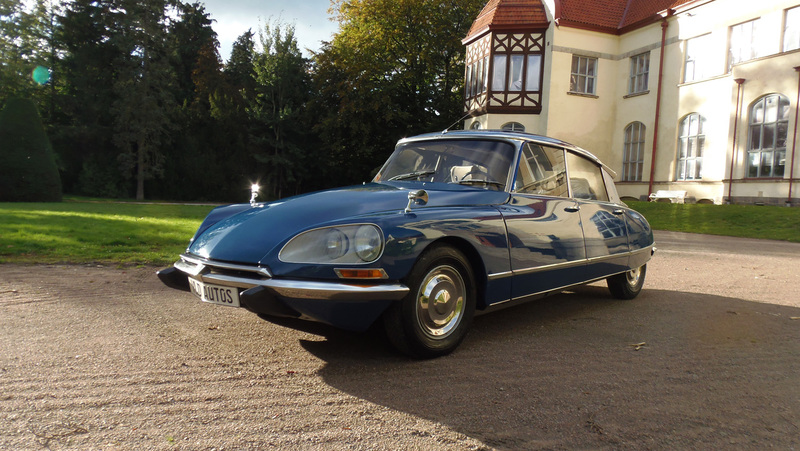 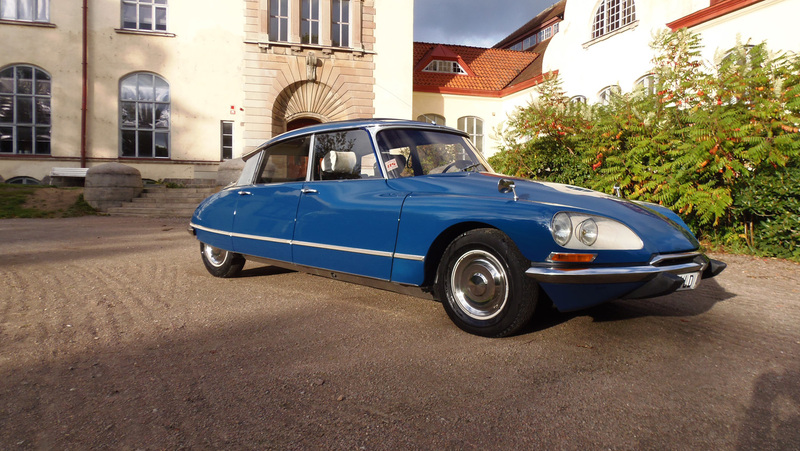 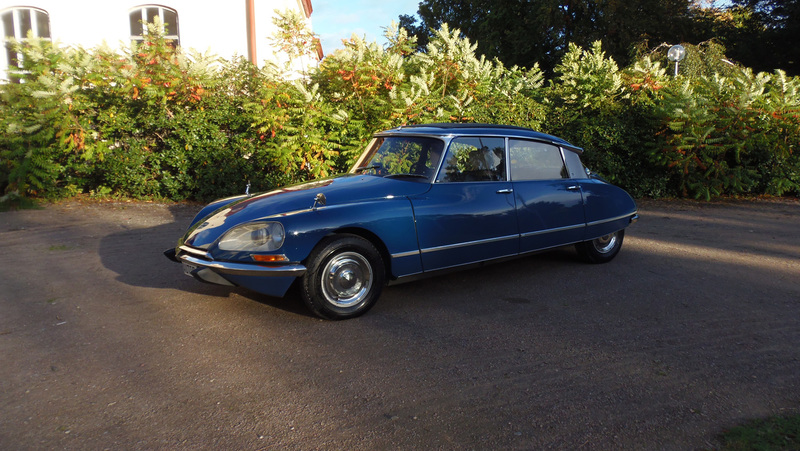 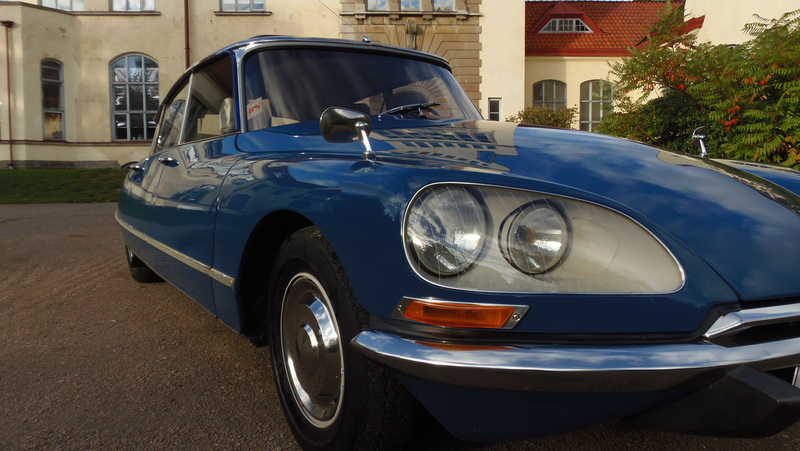 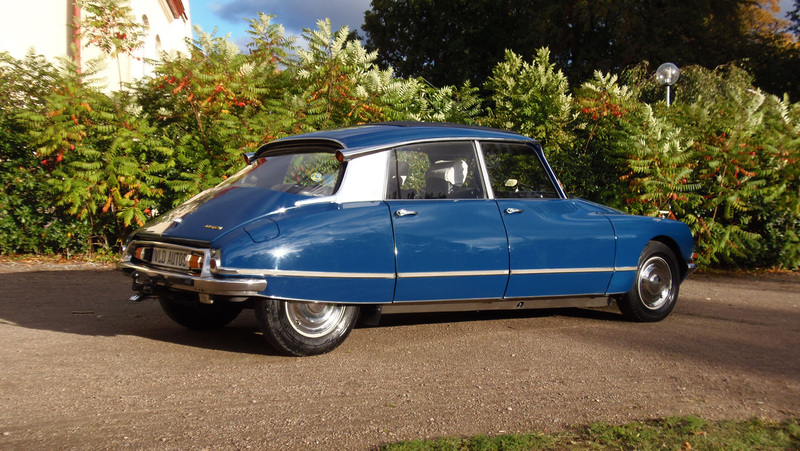 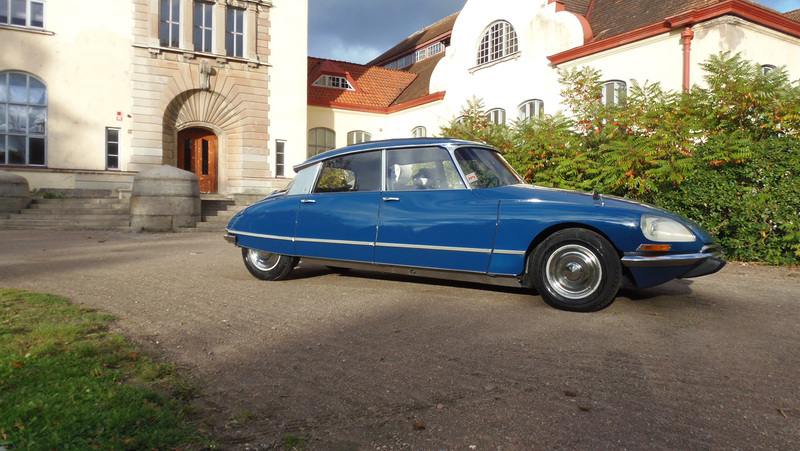 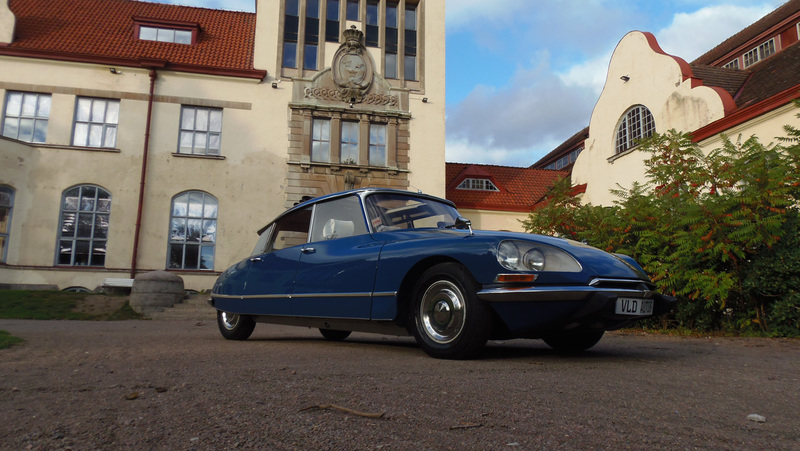 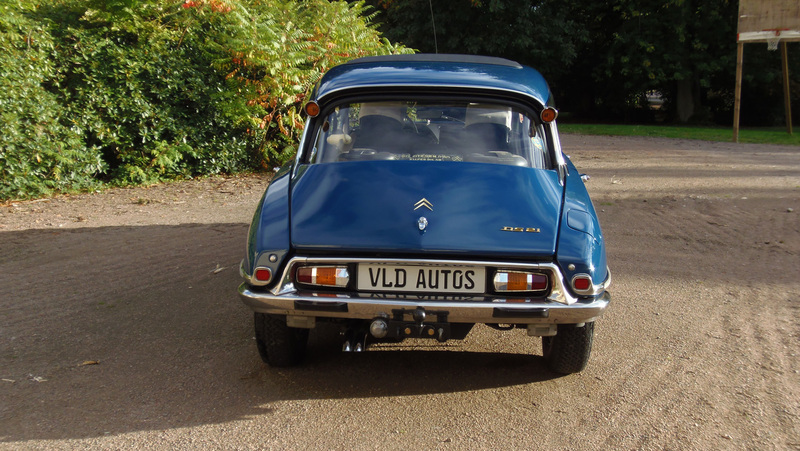 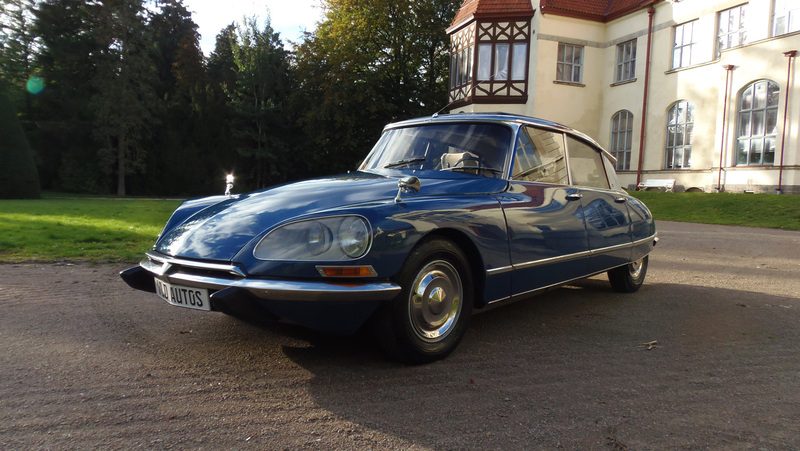 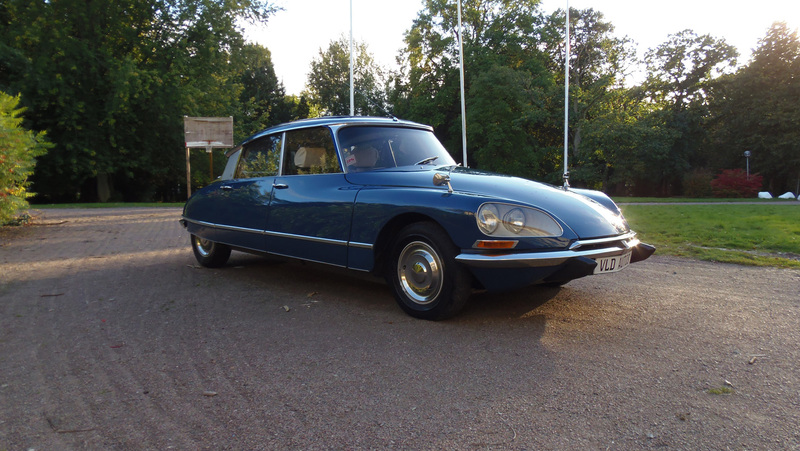 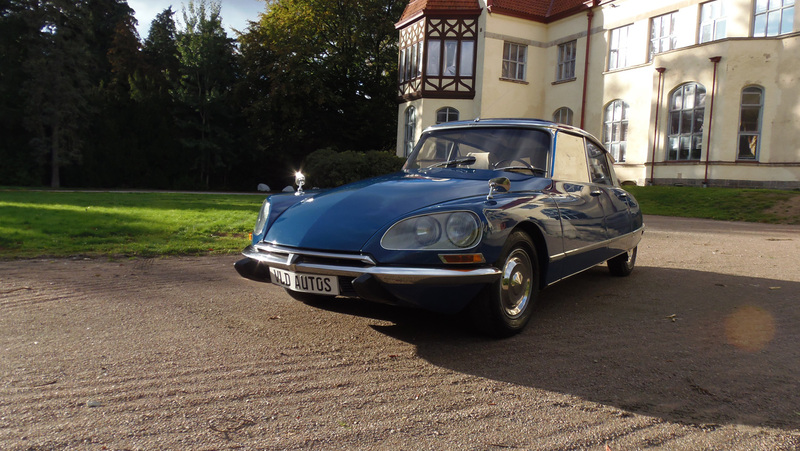 An incredibly beautiful and rare Citroen DS 21 Pallas with a fantastic equipment list from maybe the best of all DS production years, the year 1968! 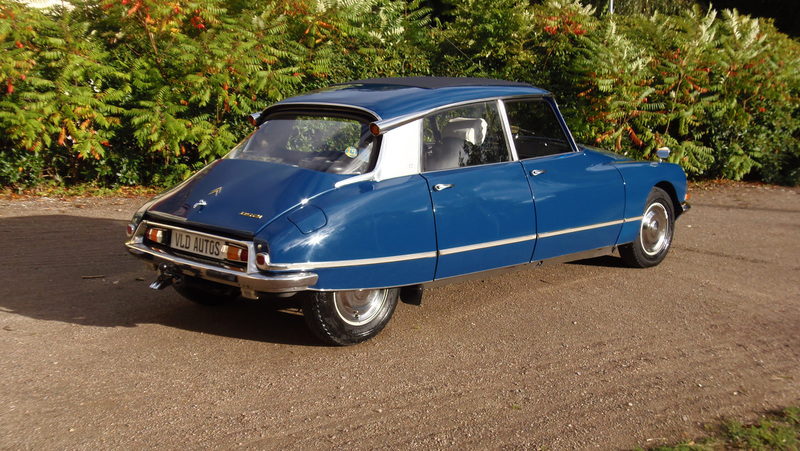 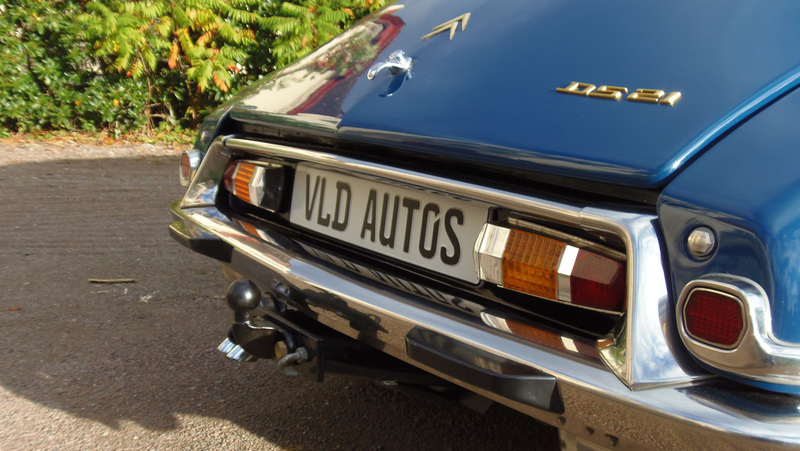 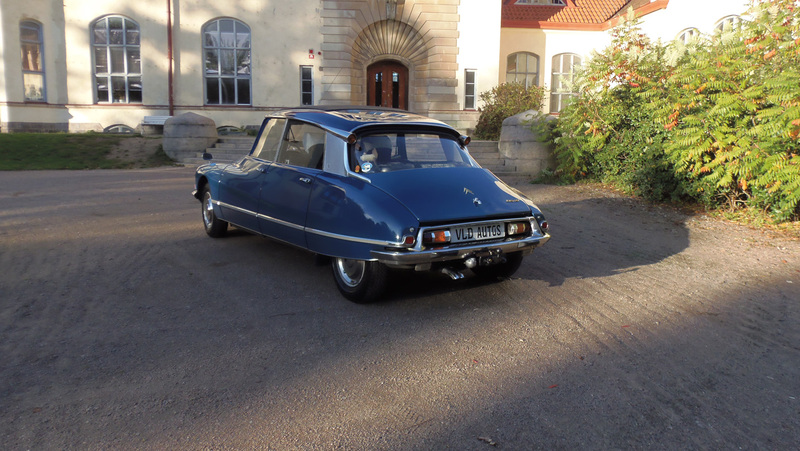 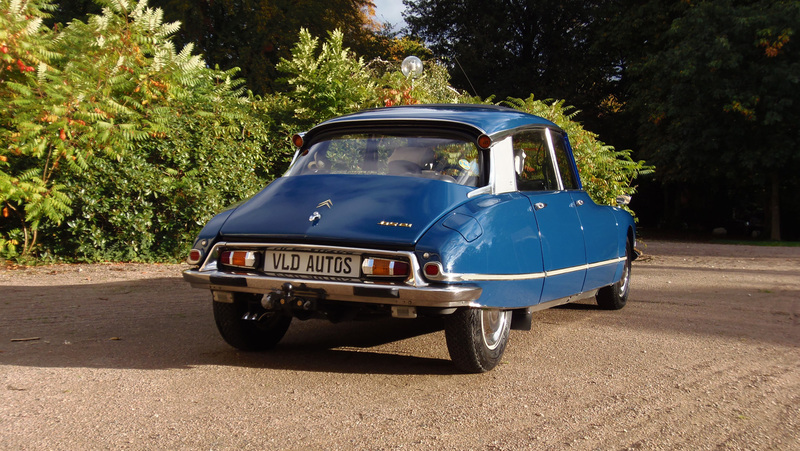 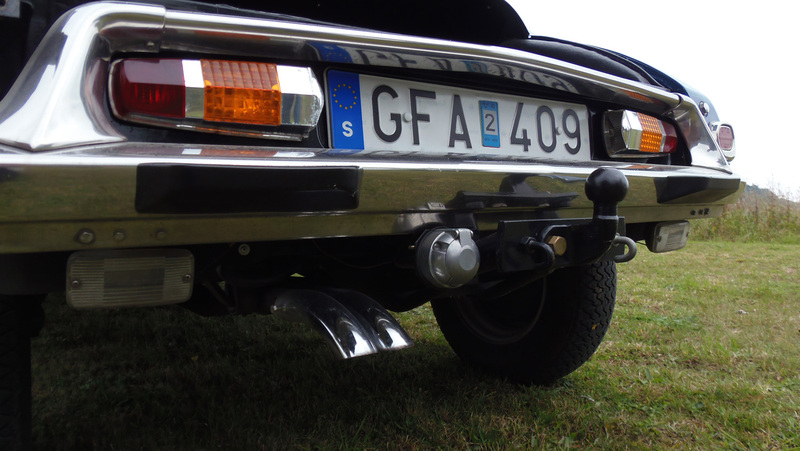 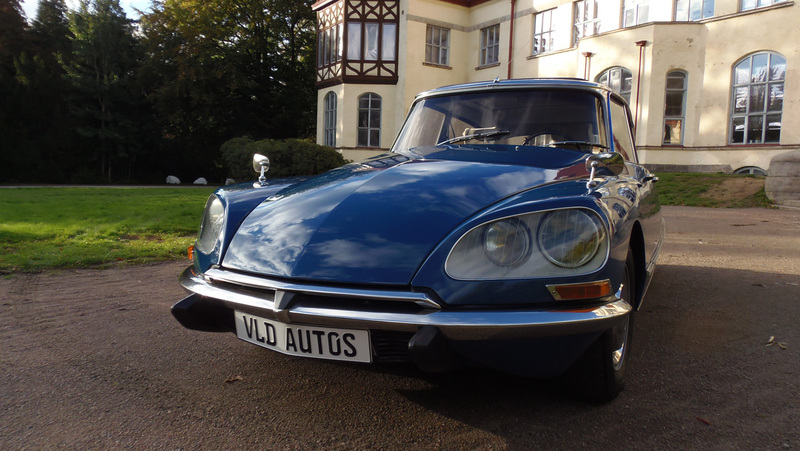 In the end of 1967, Citroën launched the new front for its DS and ID models. 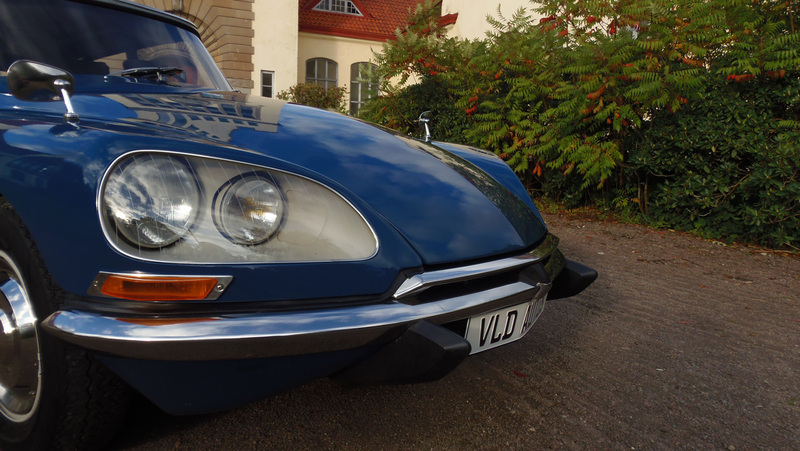 A car that already had a futuristic look got a design of the next century! 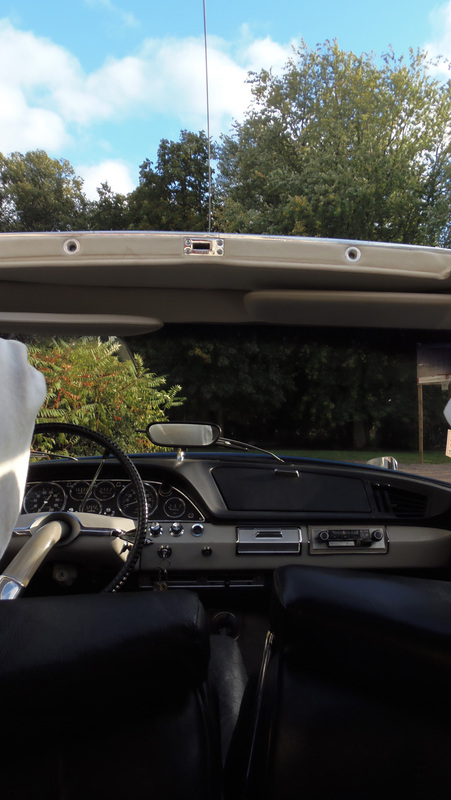 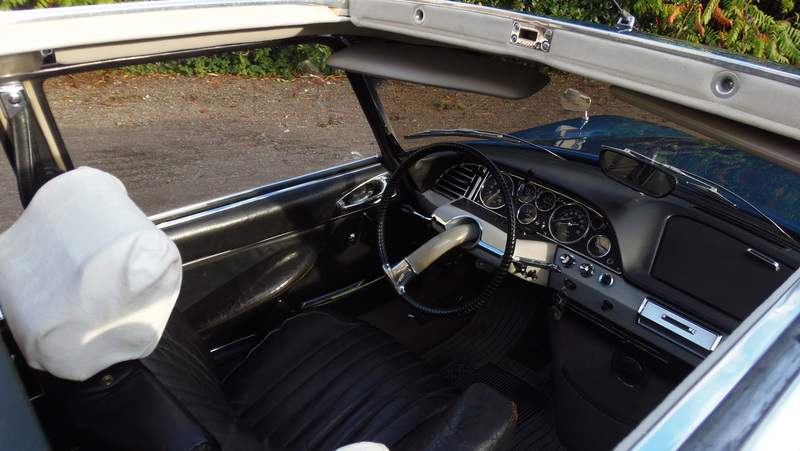 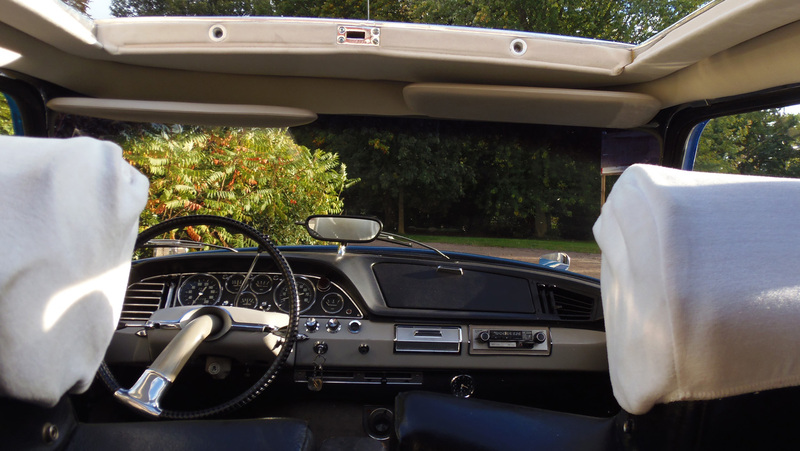 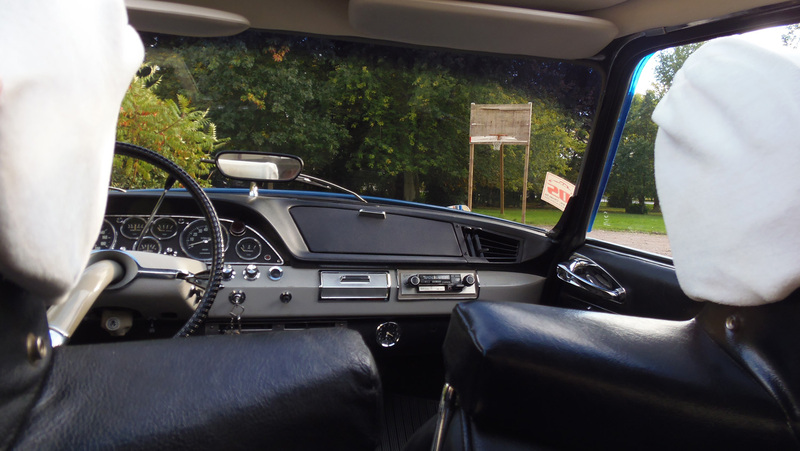 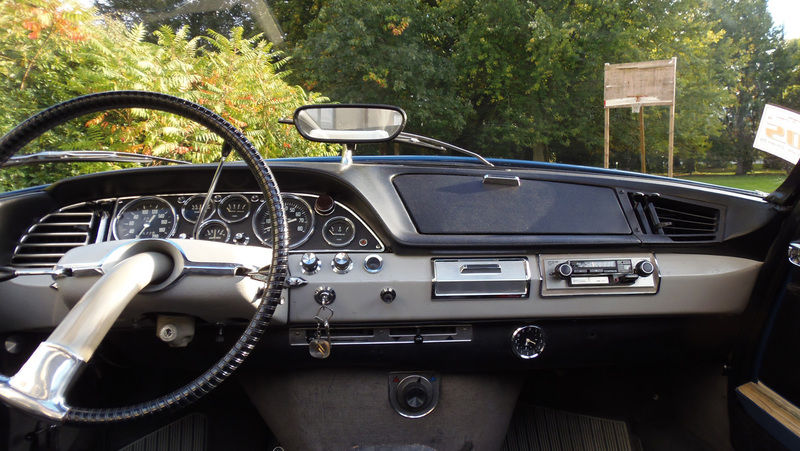 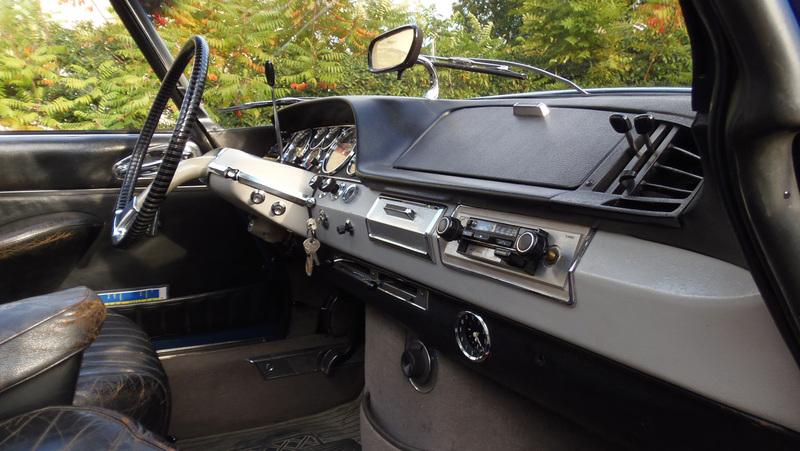 The 1968 model still had the old, beautiful dashboard, which was no longer produced a year later and got the more modern, but not as beautiful dashboard. 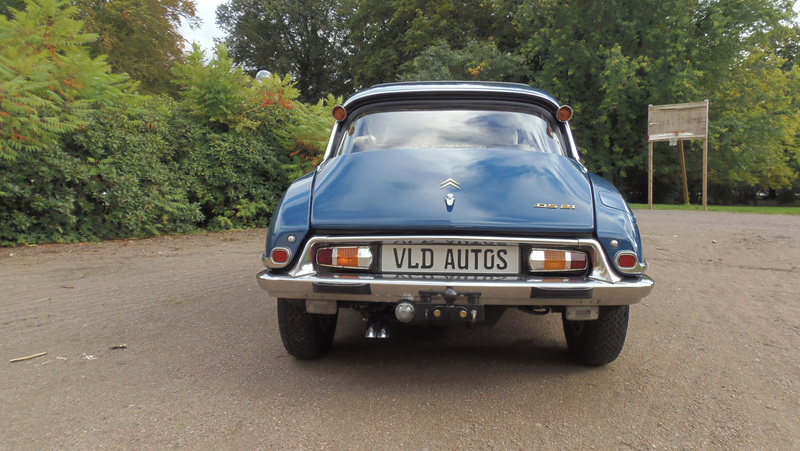 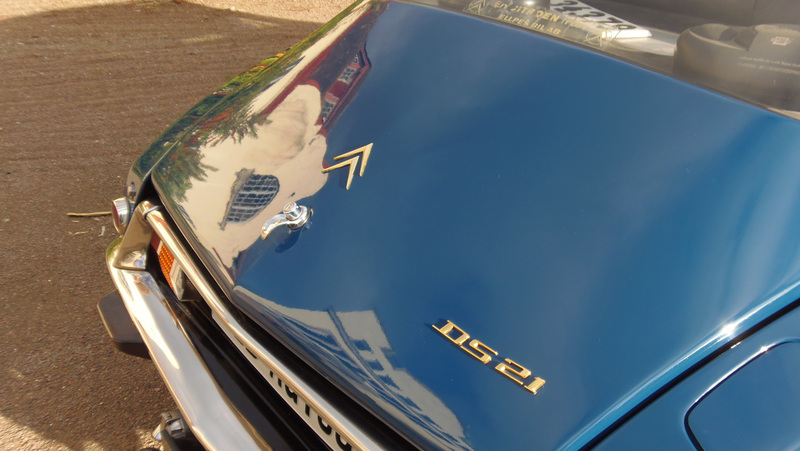 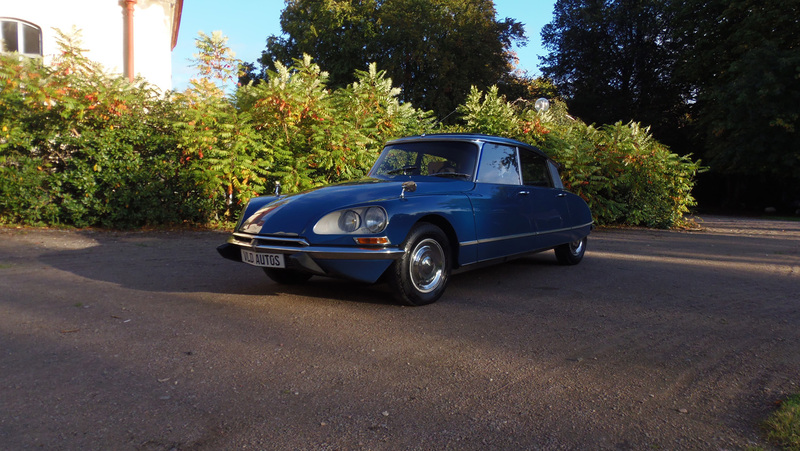 The DS we offer has only 3 owners in total. 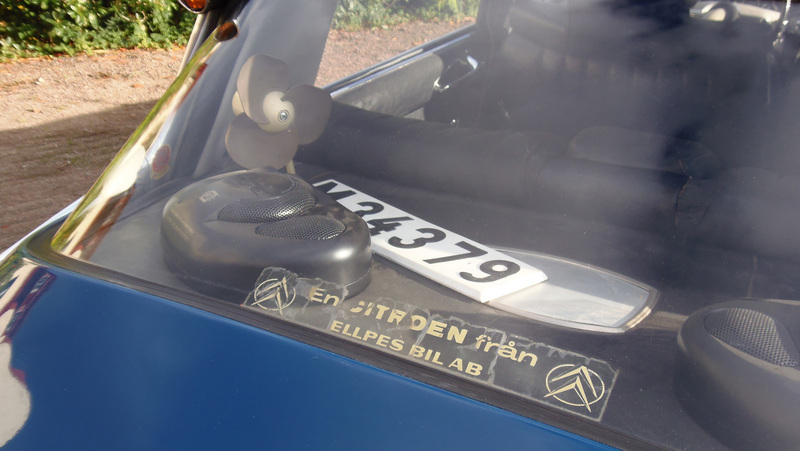 The first owner who was a Swedish fighter jet pilot, ordered it at the Citroën dealer "Ellpes Bil AB" in Stockholm in the beginning of 1968 and the first day in traffic was March 12th. 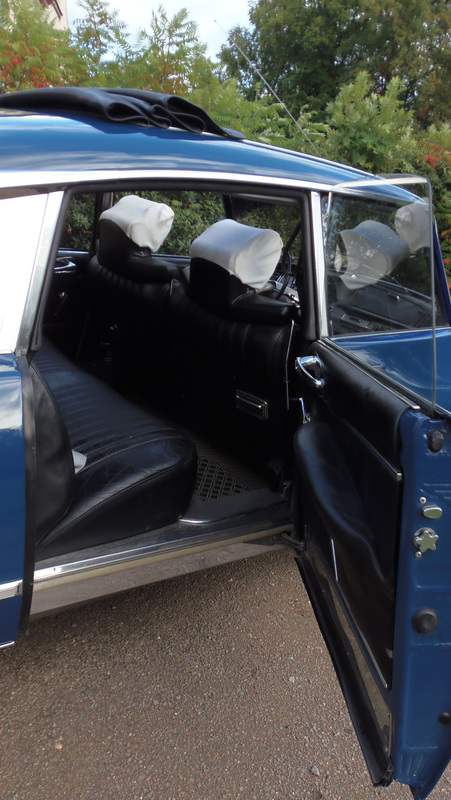 It was ordered with the rare equipments as a Jaeger dashboard, middle armrest, colorglass and other rare equipment as "the British fan" (fan on the right side). 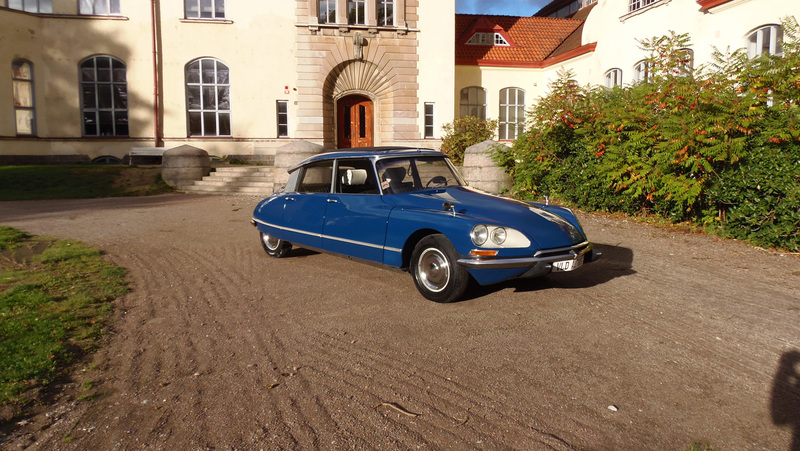 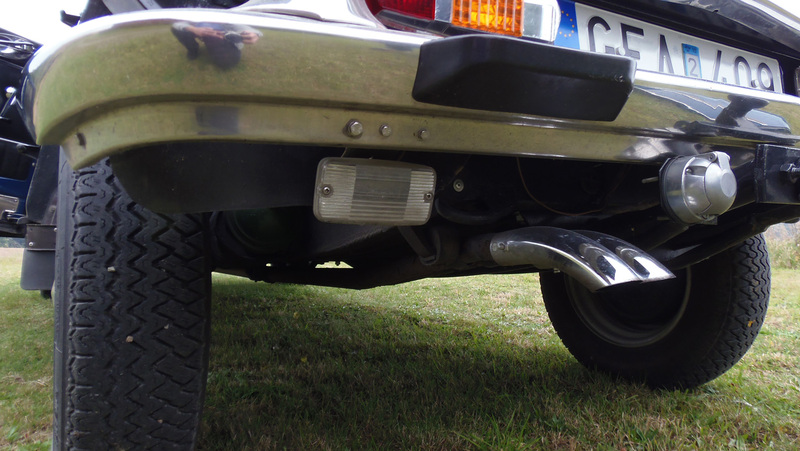 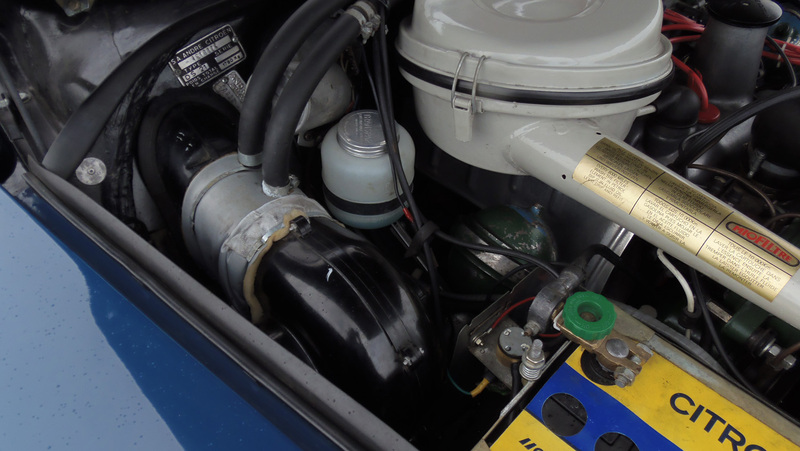 It also has the Swedish standard equipment with extra heating for cold climate which you rarely find on DS's outside of Scandinavia. 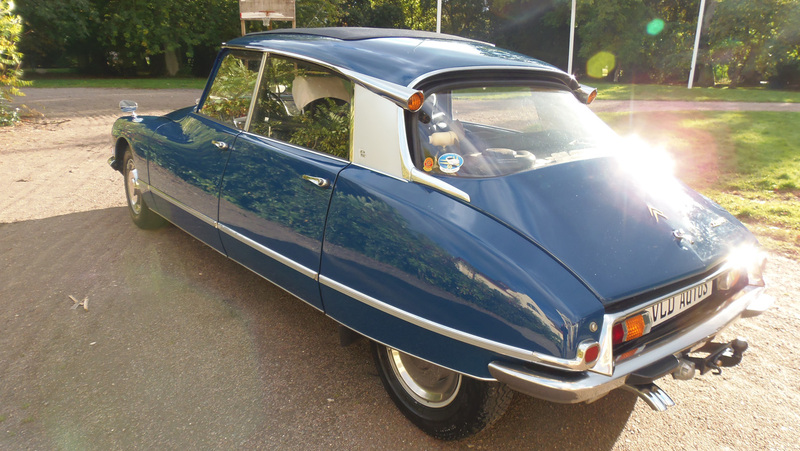 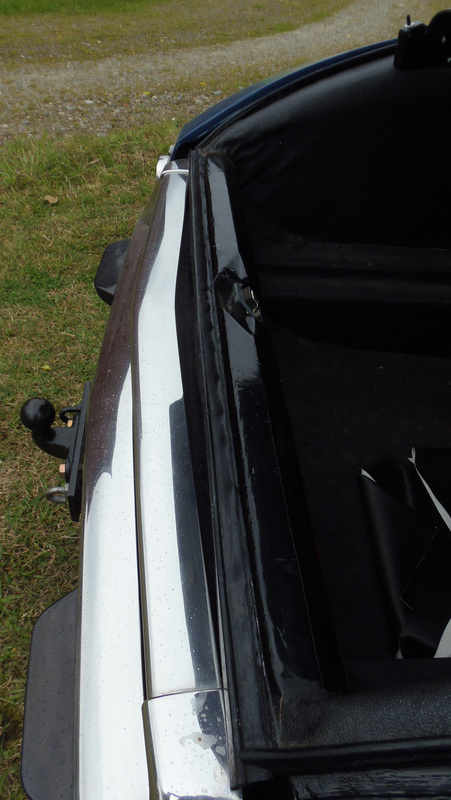 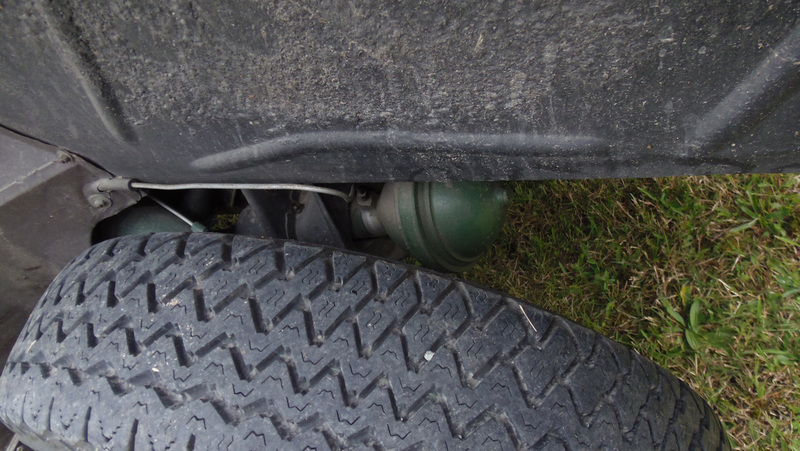 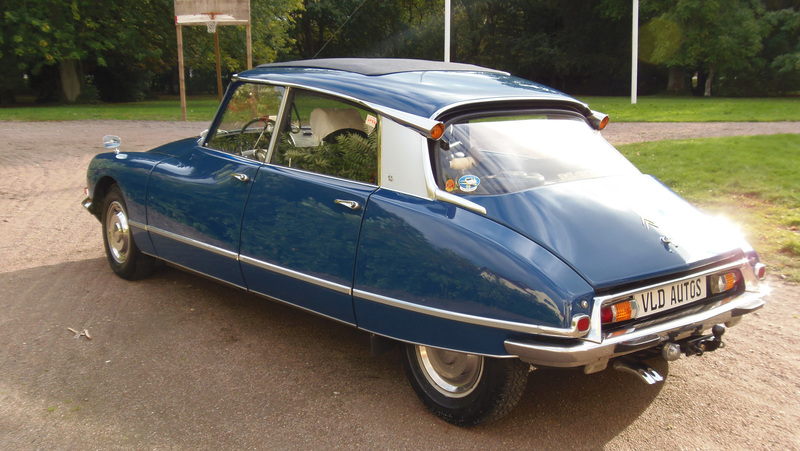 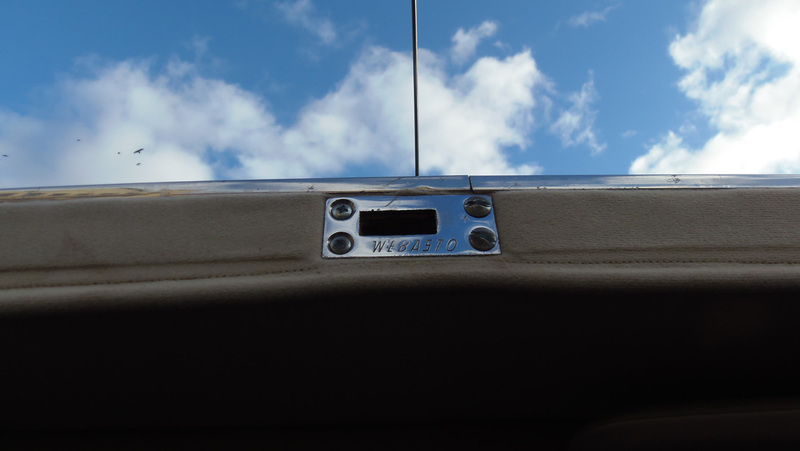 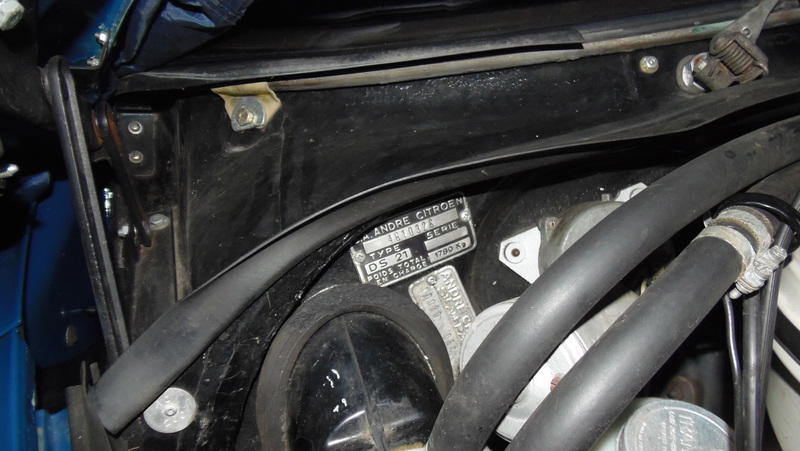 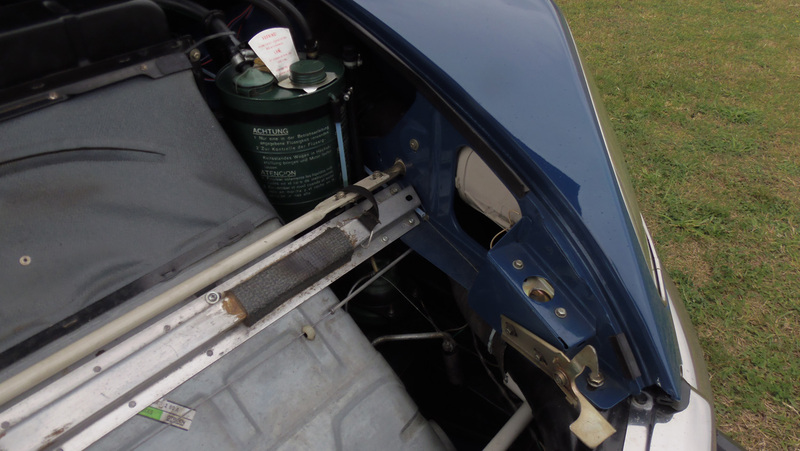 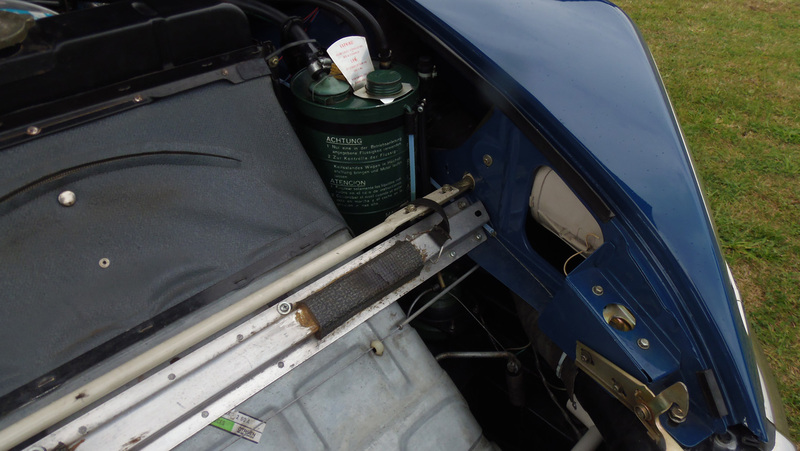 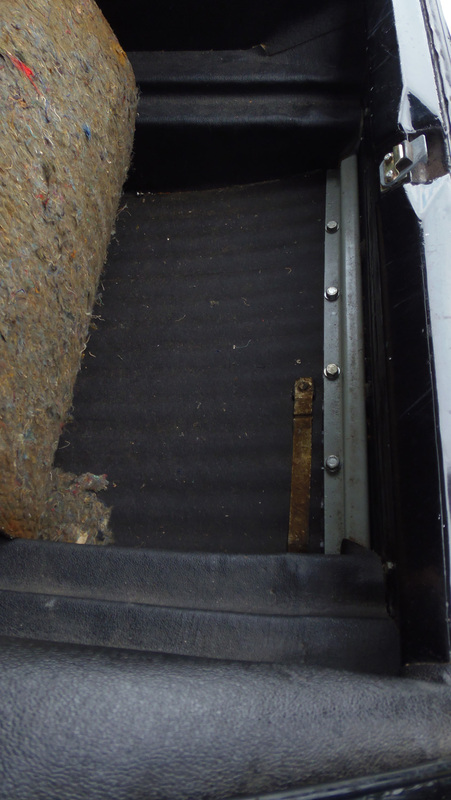 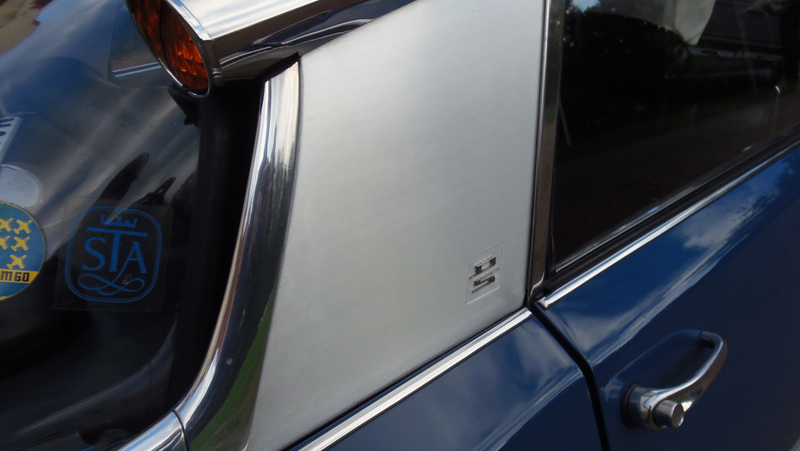 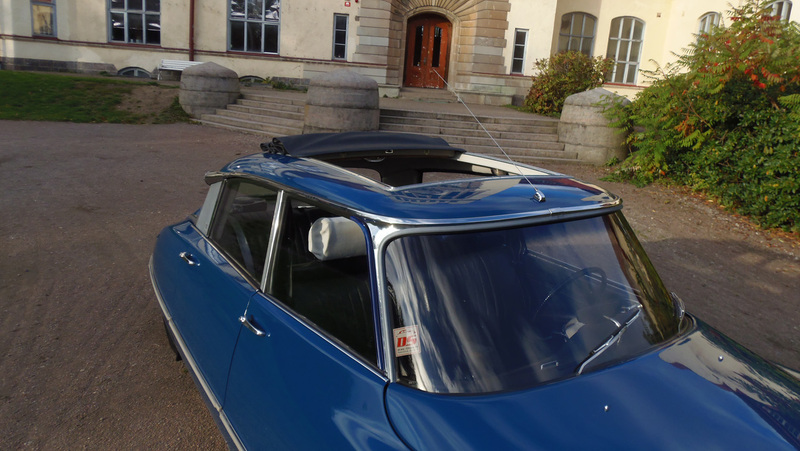 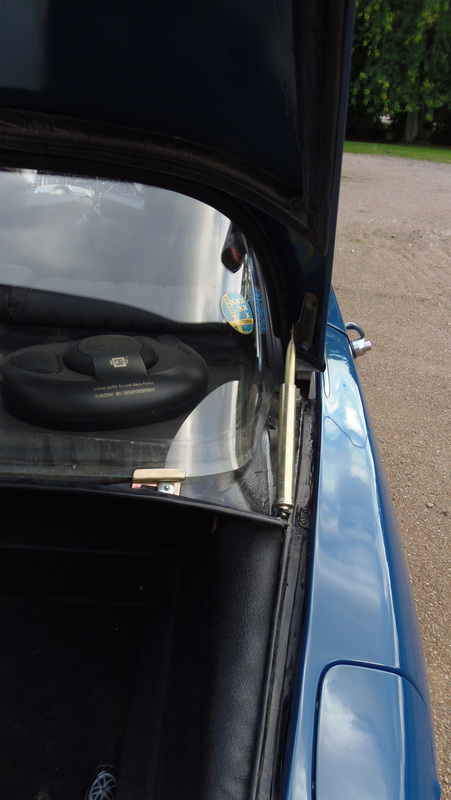 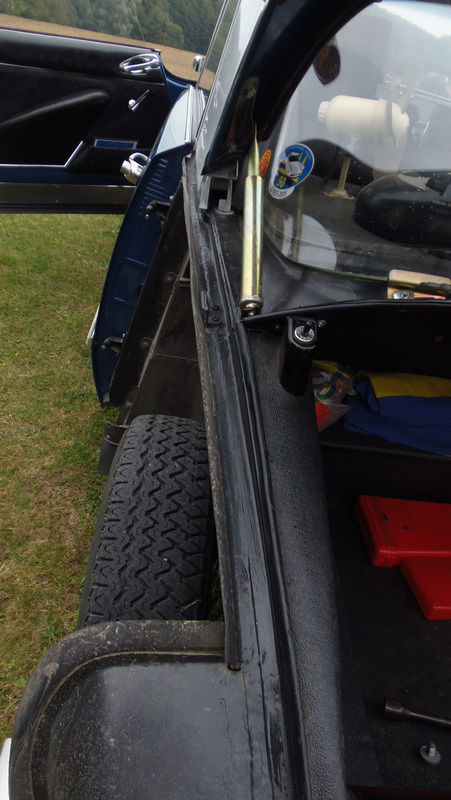 It's also equipped with a Weber sunroof, although this was taken from another DS when being renovated in 2004. 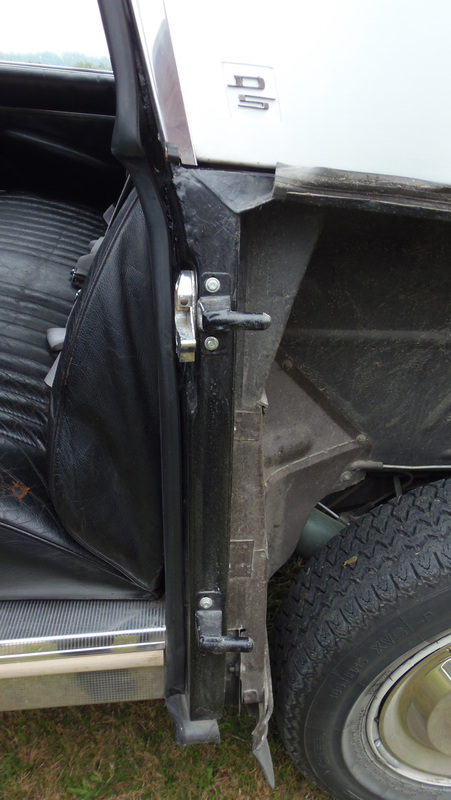 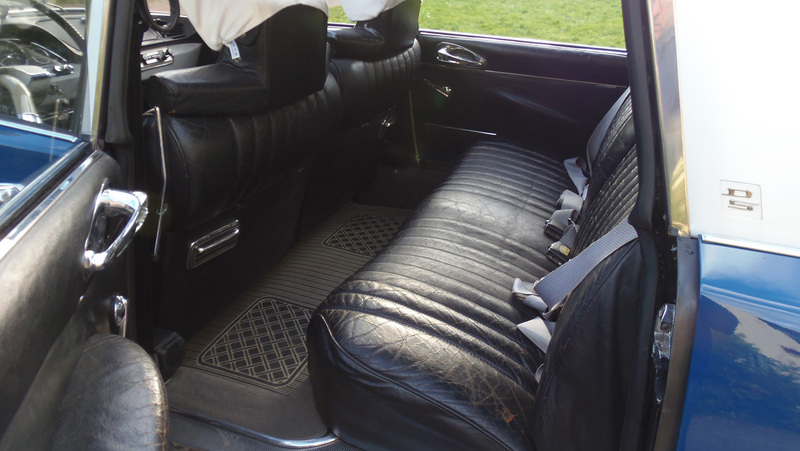 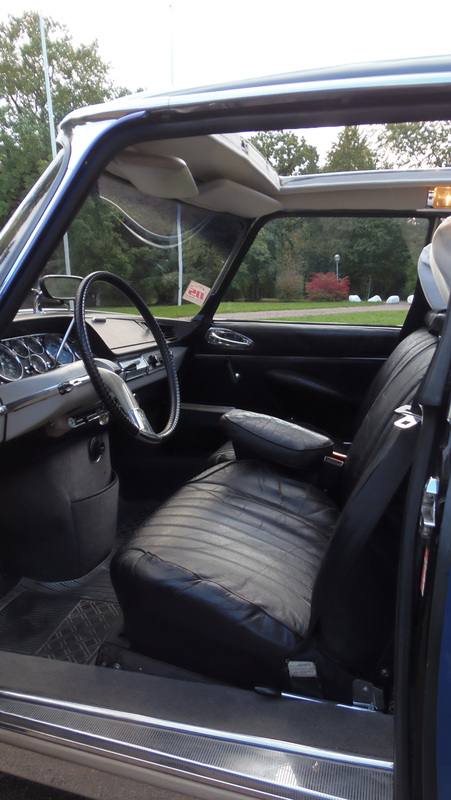 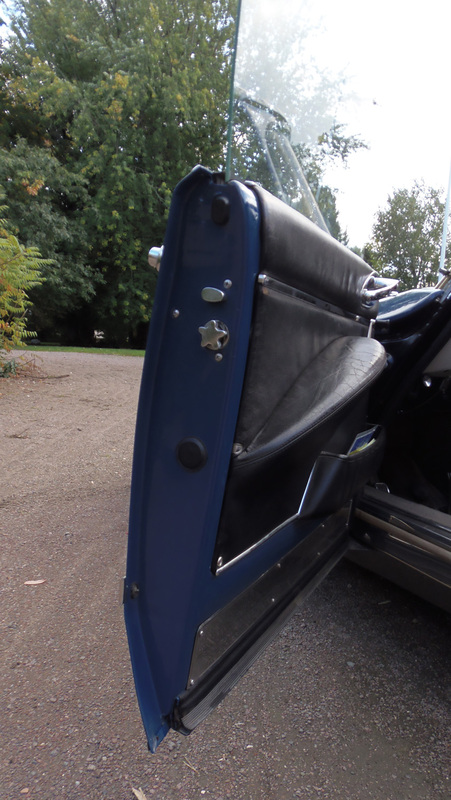 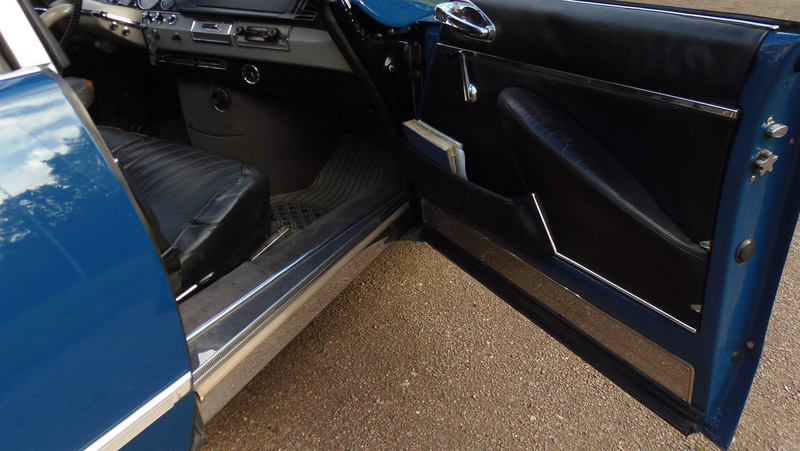 It still has the original leather interior with a beautiful patina. 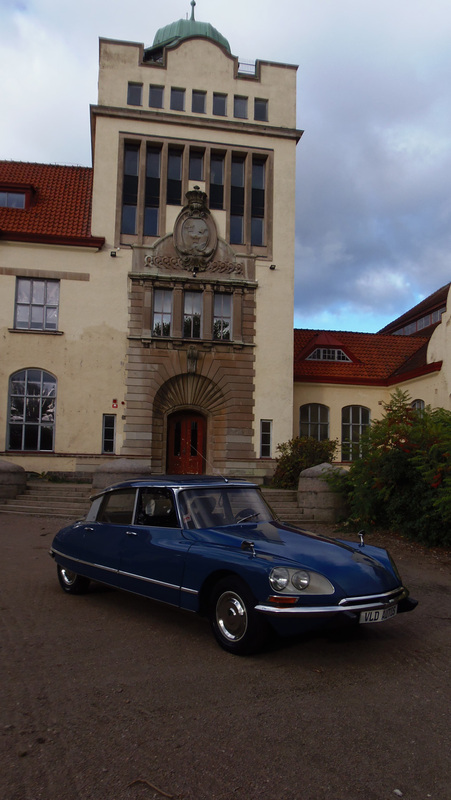 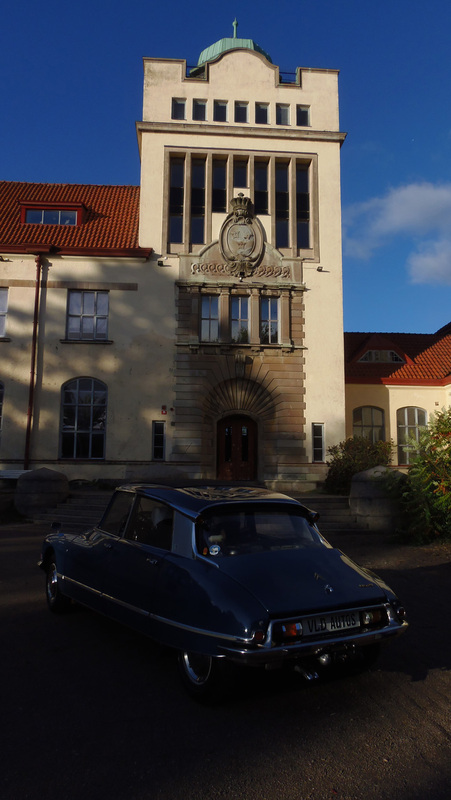 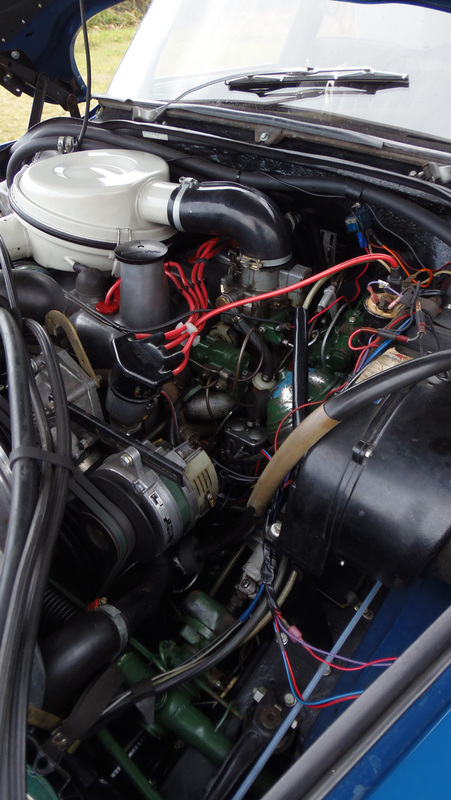 The second owner bought the car in 1971 and the present owner bought it in 1997 and slowly started a renovation that was the finished in the end of 2004. 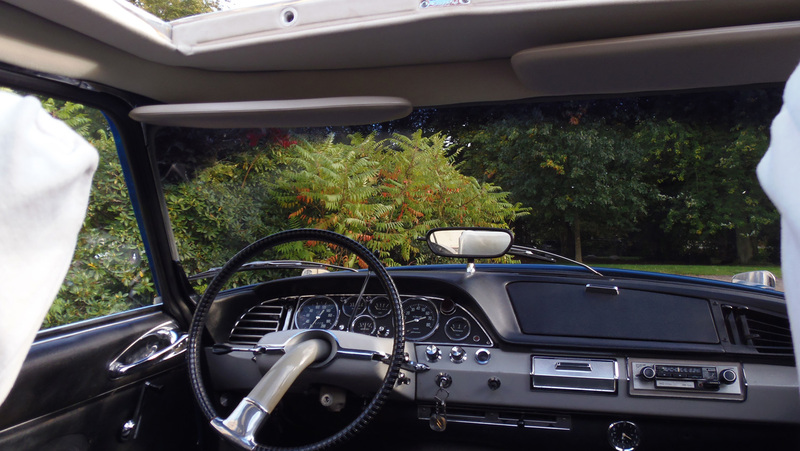 The renovation was done very professionally and with great knowledge and skill of this particular model. 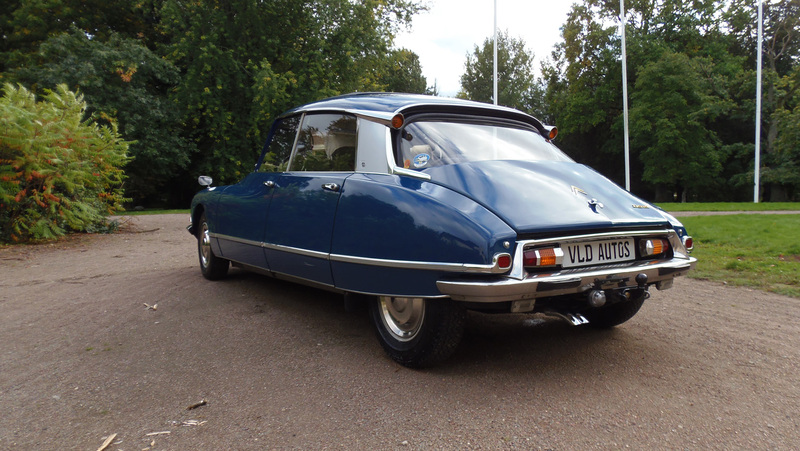 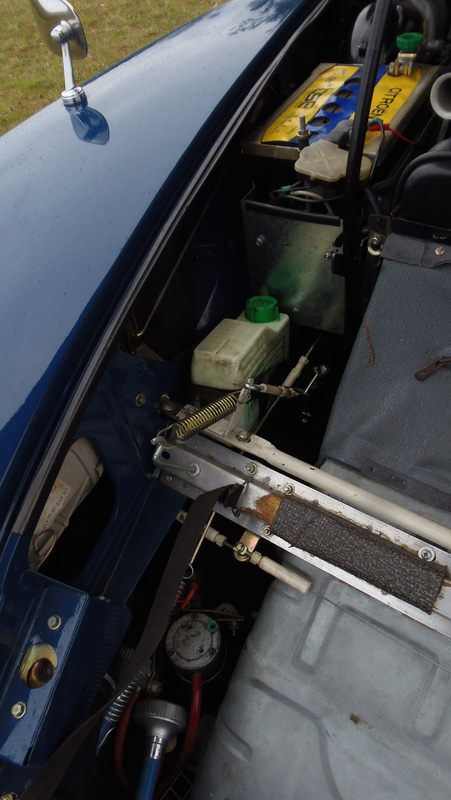 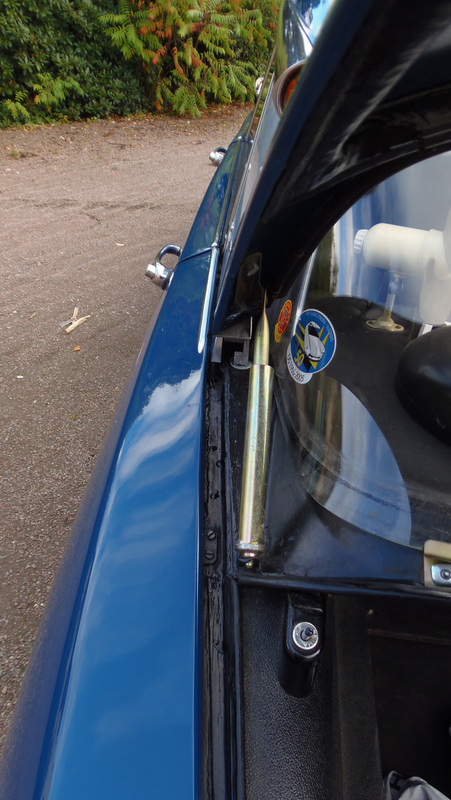 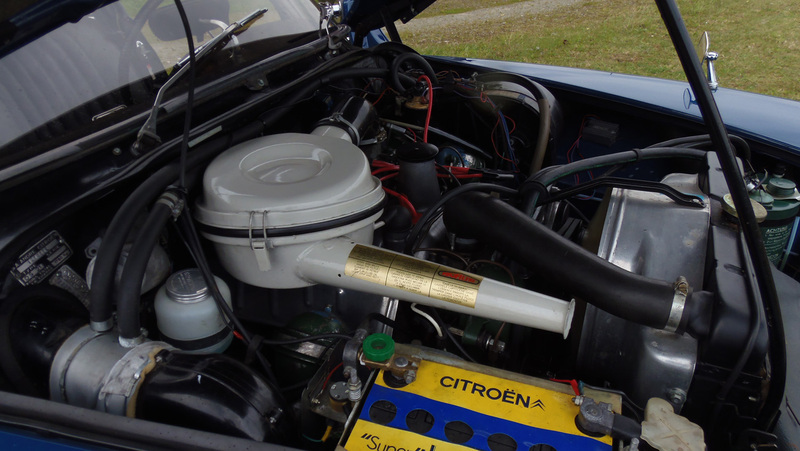 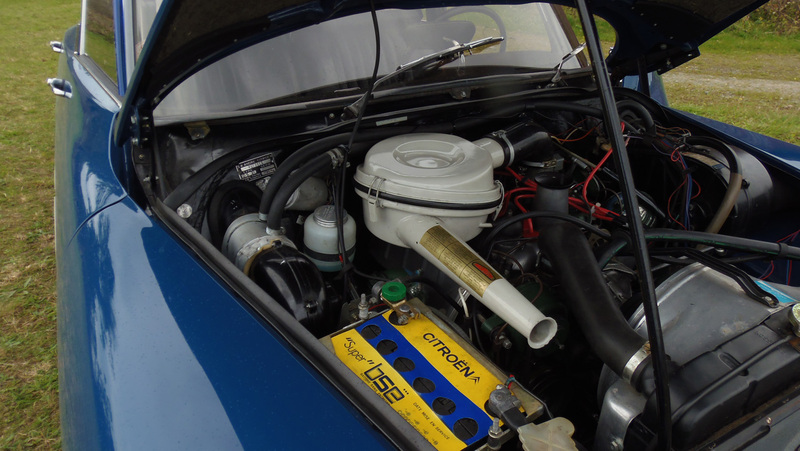 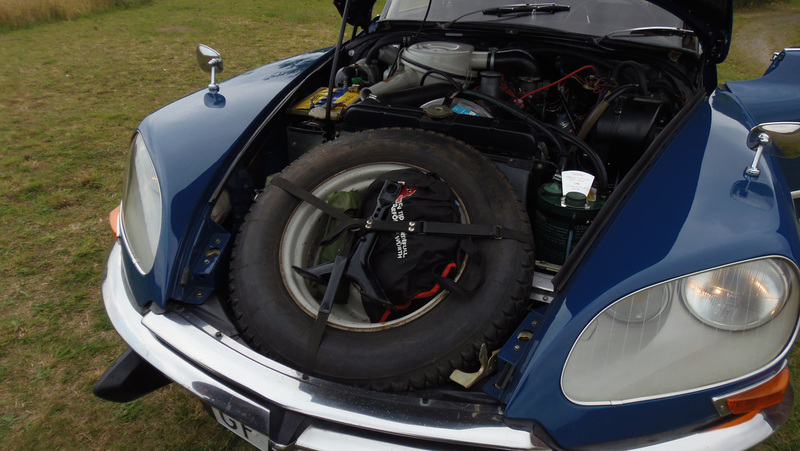 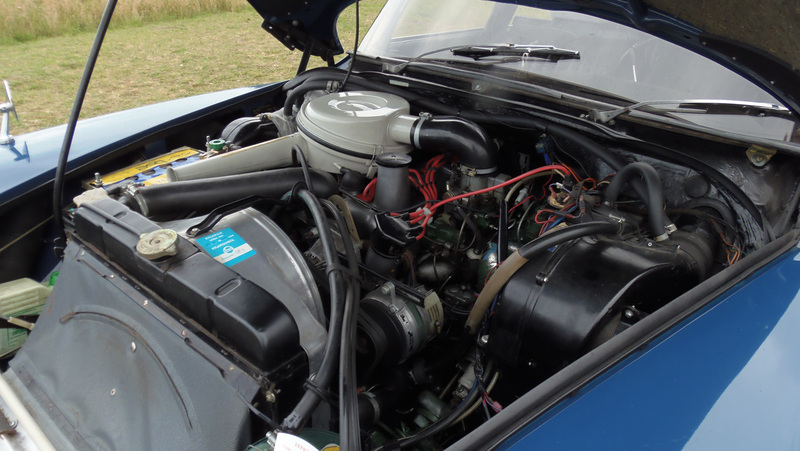 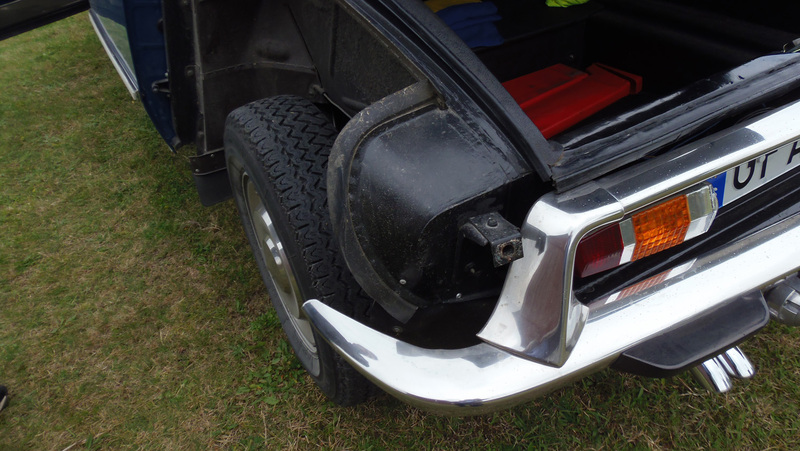 The car has been completely checked and maintained this year and the condition of this DS is immaculate! 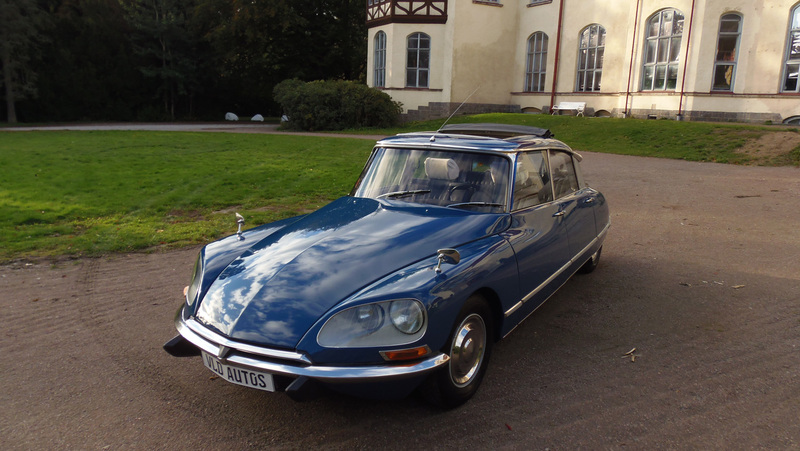 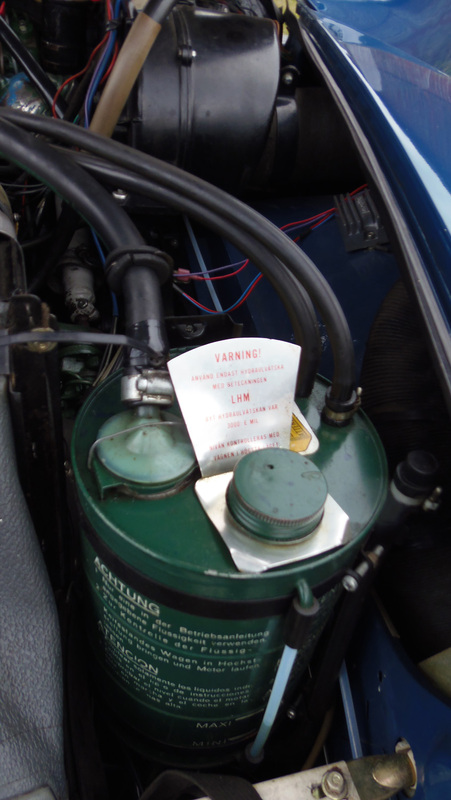 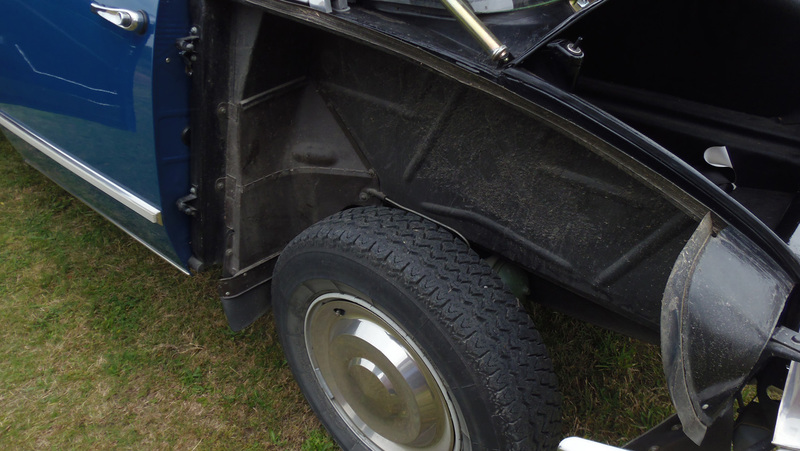 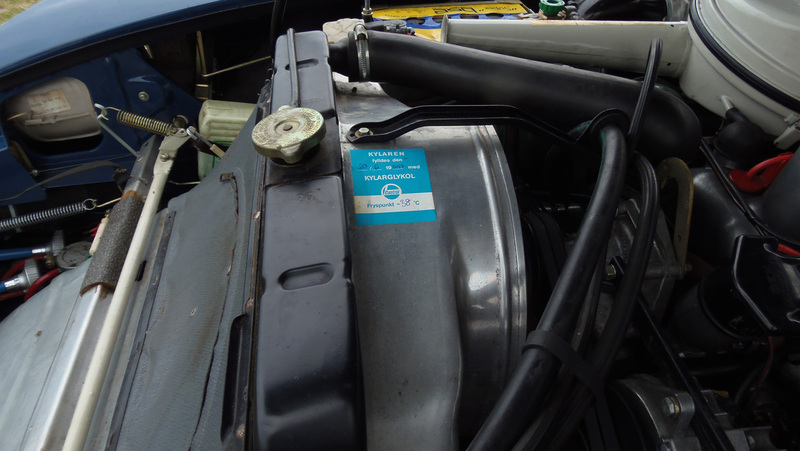 It is matching numbers, and a lot of history and documentations also comes with the car. 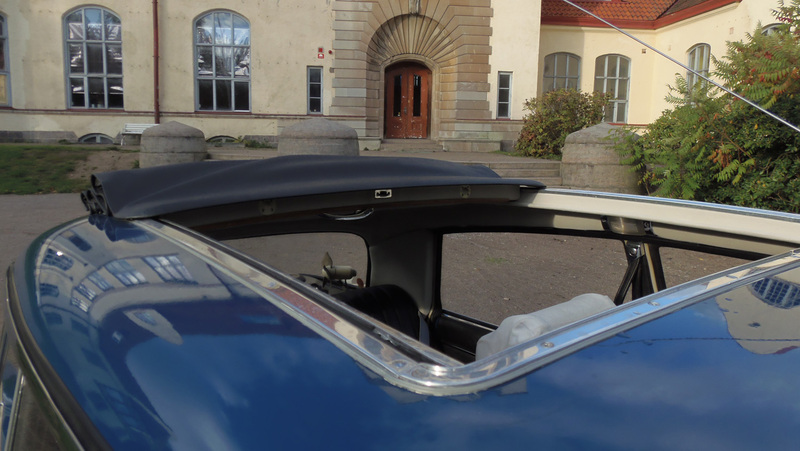 We are located in south Sweden, just outside of Malmö, which means there are a lot of good and cheap options to fly to Copenhagen airport in Denmark and from there it is just a short train ride to VLD Autos. 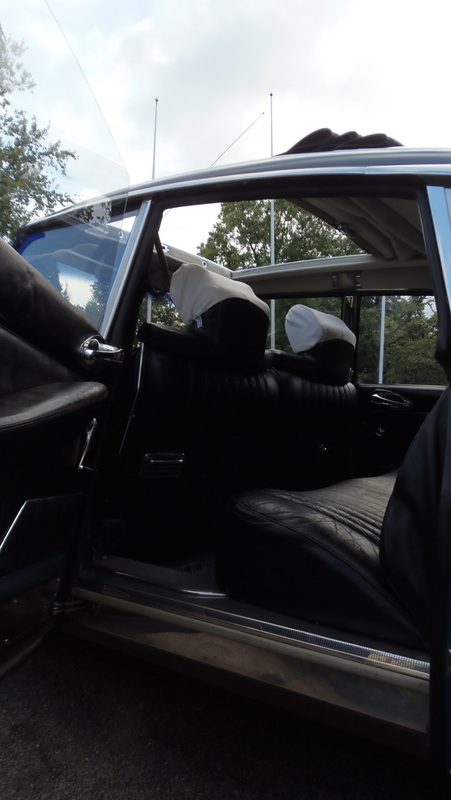 We will of course pick you up at a nearby train station.